Nature, including human nature, is my starting point. 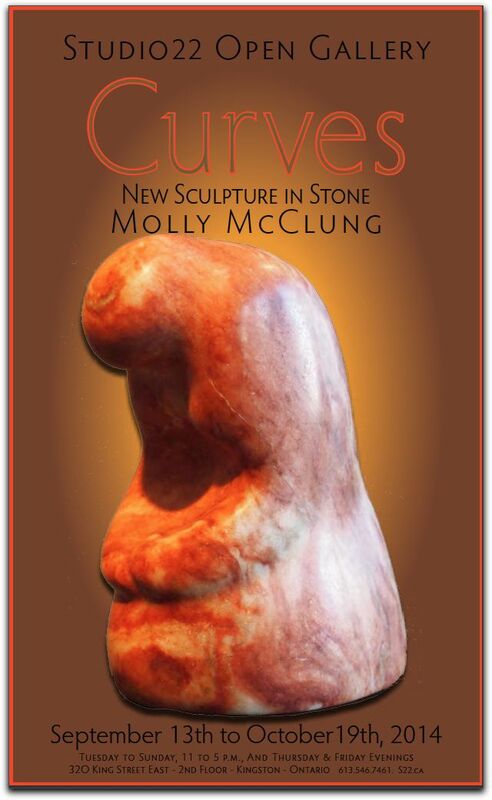 When I handle a rough mass of stone, I see elemental forms, simple, organic, strong and uncluttered. When I finish a piece, the rough has become smooth and the jagged edge has become a clean line.